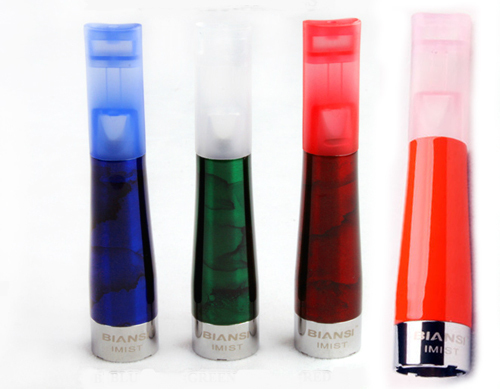 -The cases when atomizers had leakings like at eGo-T clasic system had beed eliminated. -Flavour is copied integrally like the smell of the e-liquid and it maintains for a long period of time. -Maintenance and cleaning is easier to made even if you are a beginner. 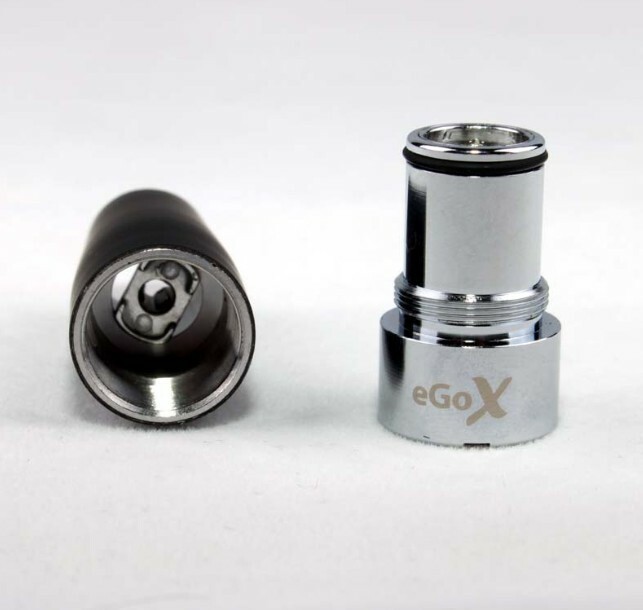 It is compatible with eGo-T and Joye eGo systems. -Batteries have "5 click protection " system of ON/OFF .5 presses in quick succession in 2 seconds interval. 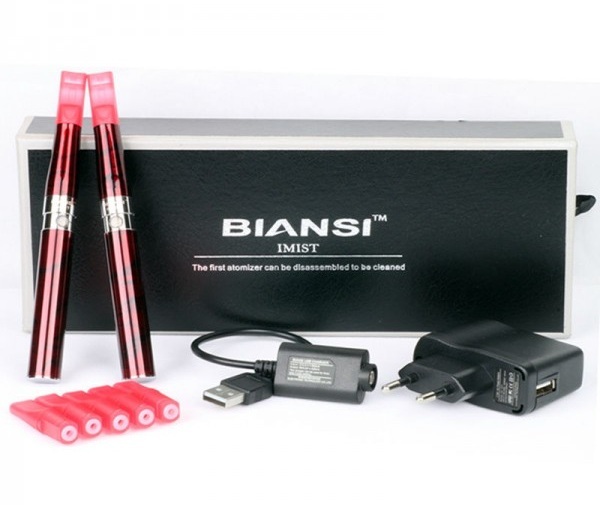 -2 X IMIST BIANSI battery 1100 mAh rechargeable , with transparent button and incorporated LED in button. 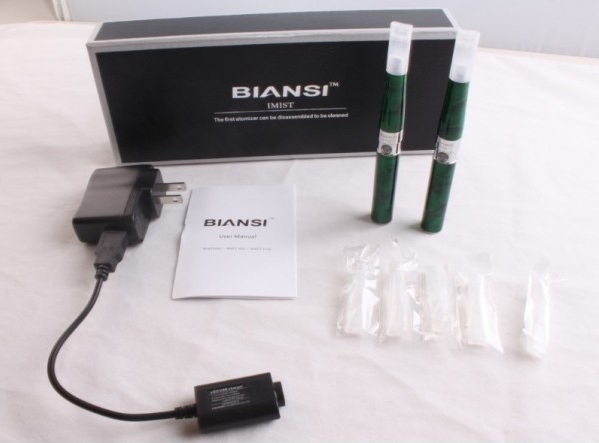 -5 conical tank cartridges without e-liquid . 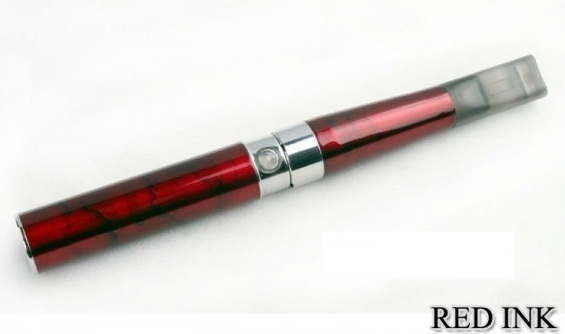 -Every battery has an autonomy of 5 hours up to one day per charge , depending of what type of smoker you are . -Batteries are sealed to avoid any leakage. 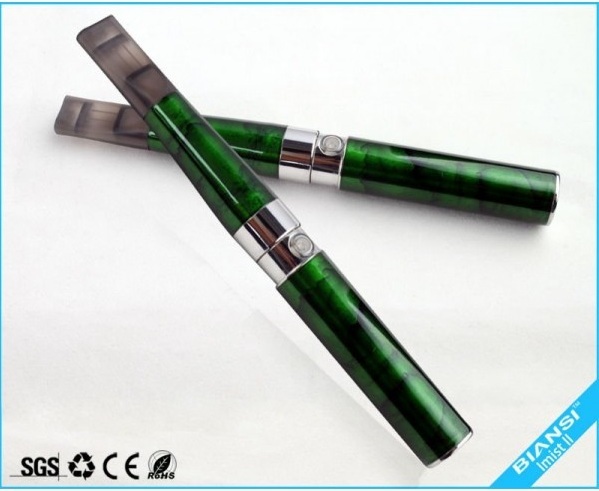 -When you will get the atomizer , first of all you will have to prime it .If you look into the top of the atomizer, you will see a post. One or two drops of liquid on the post will suffice. It is very important to not let your atomizer run dry. 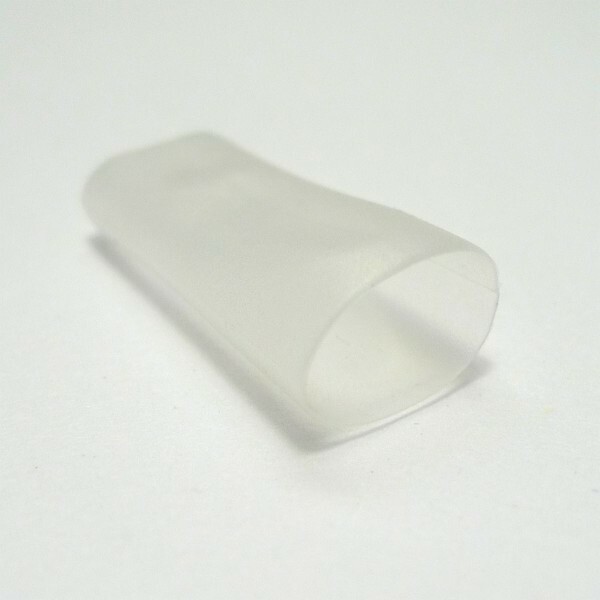 Running it dry will burn out your atomizer. 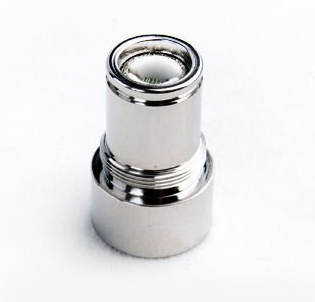 When inserting the Cartridge into the atomizer, the post must penetrate the hole in the bottom of the cartridge. -Wick must be changed when it is dirty or you feel burnt taste . Use twezeers and replace the old wick with a new one .